The truth is, competition in the insurance industry is cutthroat and acquiring leads the traditional way is not only tiring but also expensive. Fortunately, digital marketing has changed the lead generation process for many industries. For the insurance sector, Google AdWords is one of the digital channels helping firms generate leads at ridiculously low costs when compared to what it used to be with traditional channels. One of the outstanding benefits of Google Ads over other forms of digital marketing lies in its speed and quality. 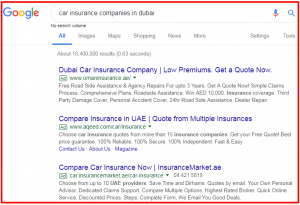 When properly optimized (to rank in the top spots for relevant keywords), Google ads can be a faster, regular source of high-quality traffic and leads for an insurance firm. While SEO is an effective Google lead generation strategy, it often takes time to rank in search results. A well-optimized Google Ads, on the other hand, can send you straight to the top of search results as soon as you hit the publish button. And the most amazing part is, Google Ads isn’t based on random assumptions and possible client behaviors. It is backed by hard facts obtained through keyword research, and your ads are only shown to individuals searching for the keywords that you are bidding for. Leads generated through Google Ads are more than likely to become paying clients because they were searching for keywords related to your services when they found your Ads. Unlike traditional marketing channels, optimized Google Ads campaigns generate better ROI. This is because you get to decide the keywords you are bidding for, and how much you are willing to pay for results – clicks or acquisitions. Though results are often atypical, good campaigns are known to generate a return of $2 for every $1 spent, and sometimes even more. However, creating and managing Google Ads campaigns requires experience to avoid waste of marketing budget. Most great results are results of continuous testing, tracking, and optimization. Newspapers, billboards, and television ads are very expensive but you cannot accurately estimate the number of eyeballs seeing your ads on those platforms. With Google Ads, you do not only get to see the number of people viewing your ads but the actions they are taking and how they are affecting your business – everything is visible on the dashboard. This information makes it even easier for you to make adjustments to your ad campaigns as time goes by. Just like most digital marketing channels, Google Ads offers flexible, cost-effective options. This makes it suitable for all sizes of business as well as easily adjustable since you can literally pause or stop your campaign at any time. With Google Ads, you can set a budget for your campaign, and choose the targeting options that are most suitable for your line of clients. You can even target people based on locations, device types, interaction with your website, or on Google partner websites such as YouTube. In addition, generating marketing report for board meetings is as easy as performing a few clicks. 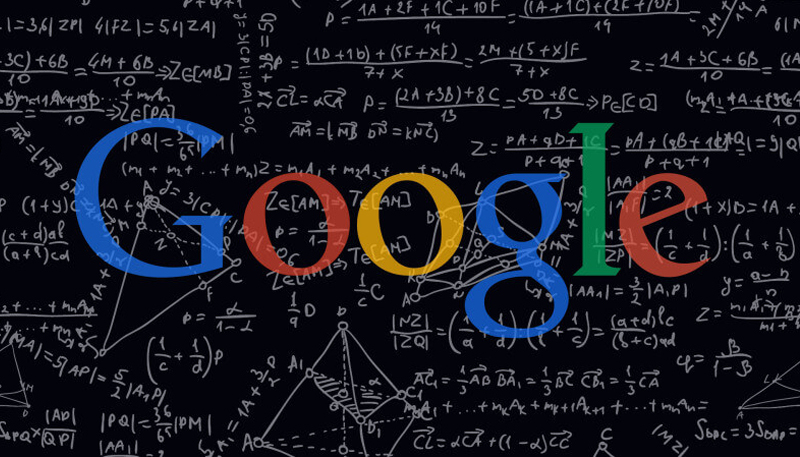 Do Google Ads Work for Insurance Lead Generation? Yes! Google Ads works for every industry including insurance. When you understand what goes into creating a winning Google Ads campaign, the platform can be a goldmine for your firm as it has been for most of our clients.